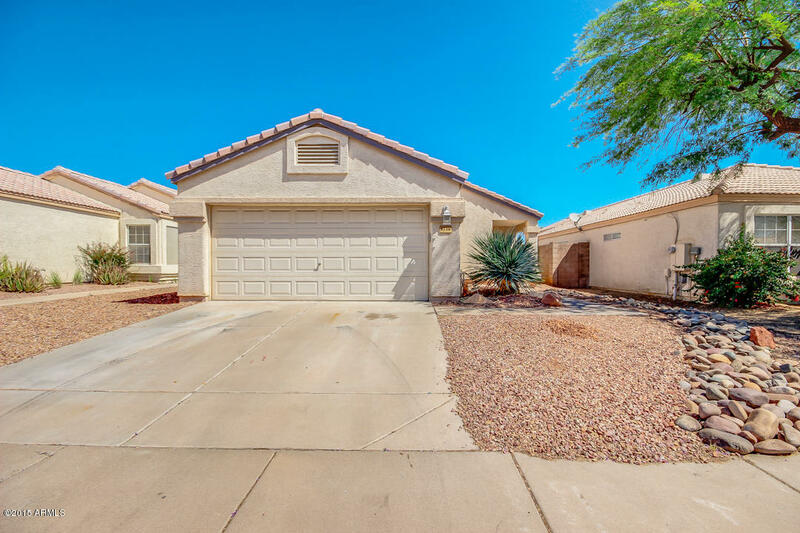 *** RARE Amazing 4 bed 2 bath HOME in Sought-after Crimson Ridge in Ahwatukee! Great Location & Schools *** Immaculate Interior Features: Painted concrete & Tile Floors, Spacious Living Room & Charming Functional Kitchen Boasting Pendant Lighting, Pot Rack, Sparkling Stainless Steel Appliances & Large Eat-In Dining Area in Kitchen ***Huge Entertainment Niche In Family Rm Holds Any Size Big Screen TV !! Pool Patio Access from Master Bdrm *** Other Features Include:Ceiling Fans in Every Room, Well placed Skylights for even more Natural Light & Energy Savings *** The Resort Like Backyard is Spectacular for entertaining with the Sparkling Play Pool with built-in Terraced spa.